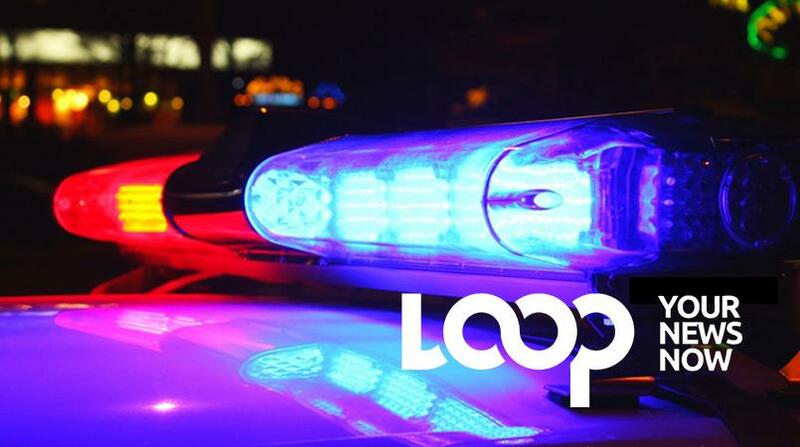 There was a sombre feeling in the cool air when Loop News visited the Esso gas station at Tweedside Road, St Michael. 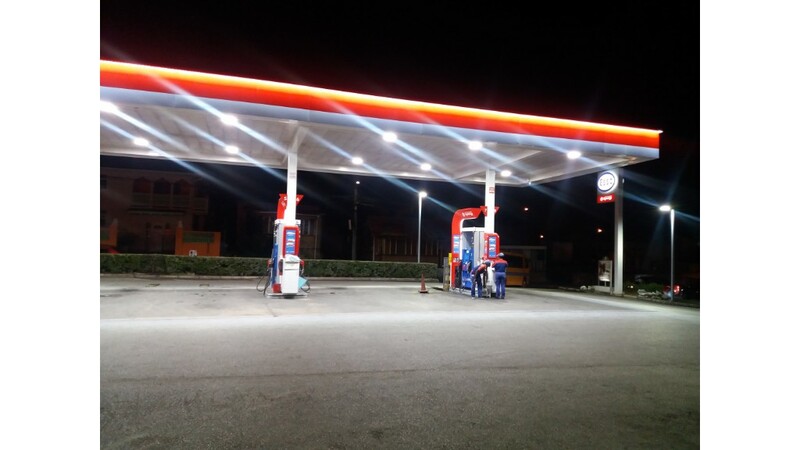 Despite the reality of noise from vehicles as they intermittently dashed in and out of the Esso in Tweedside Road, it was a very quiet evening at the St Michael Service Station. 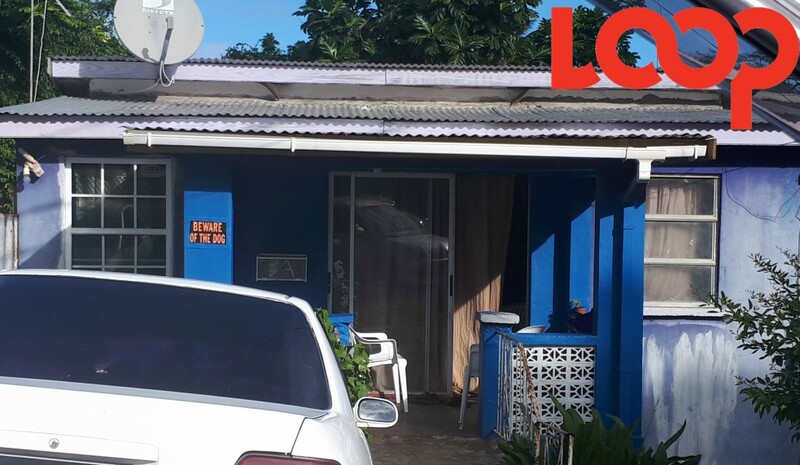 It was just around 12:05 pm yesterday that staff were reminded of life's unpredictable and heartwrenching nature, when their colleague, 59-year-old Nicole Hinds, collapsed and died while on the job. When Loop News visited the Esso gas station around 6:00 pm this evening, there was a sombre feeling in the cool air. While jolly sounds of the Christmas hustle and bustle could be heard just beyond that establishment, the instinctive action of some drivers to turn down their music sets when entering the compound spoke volumes of the reverence even strangers felt obliged to observe. It is no wonder then that staff there were noticeably in a solemn mood, as they diligently carried out their duties without that extra spark that has become a norm at this time of year. 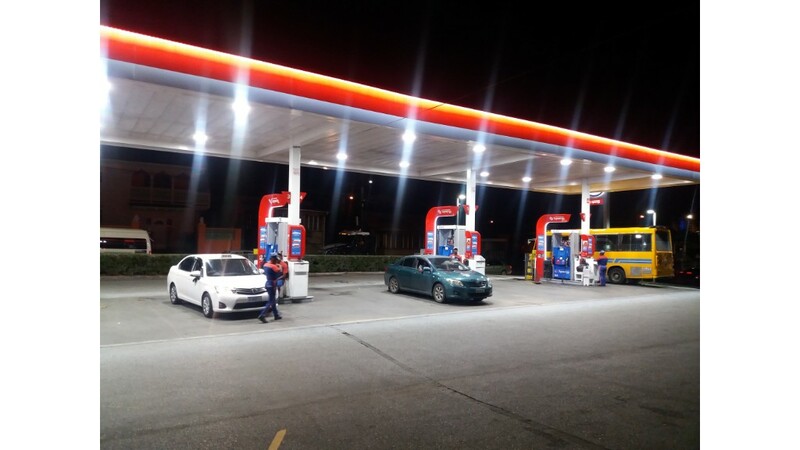 Staff were noticeably quiet at the Esso Service Station in Tweedside Road, St Micahel. Nadia is one worker who was on duty during when Nicole suddenly collapsed and died on Saturday. "She is a very nice person. No matter what you say to her, maybe something that other people would take offence to, she would say, 'I am a child of God, peace brother' or 'peace sister'. "She was a very nice person - you couldn't tell Nicole anything to get her down, she was always happy. To actually see her give her last gasp and then die, it was very painful - very, very painful." She explained that Nicole's interpersonal skills and consequent treatment of others were part of why staff were taking her death so hard, especially since she showed no signs of illness. "We had some counselling yesterday. We will try to be strong and have one another's back and help each other through this. "We all take it on because she is the type of person that you cannot hate Nicole - no one could hate her. Nicole is just this type of person that no matter what you say or do she would be a child of God." Stating that she did not know Nicole to have any illness, Nadia stressed that sometimes people may not even be aware of what is happening in their bodies. "Sometimes you feel pain and you say 'that ain't nothing man that pain will go away,' but you need to take it seriously."